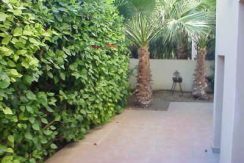 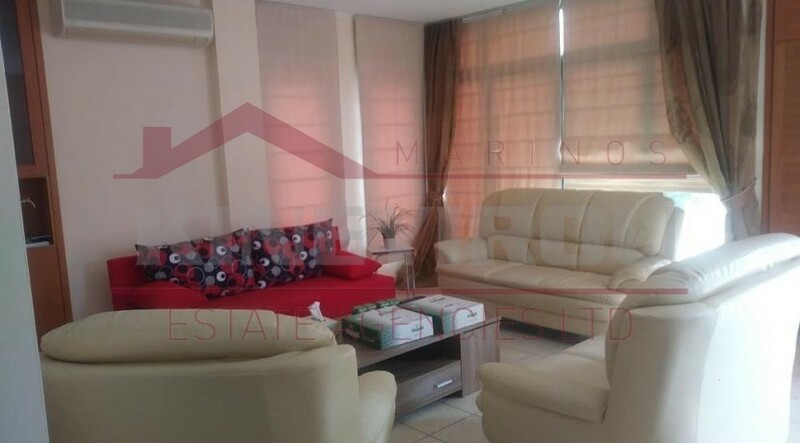 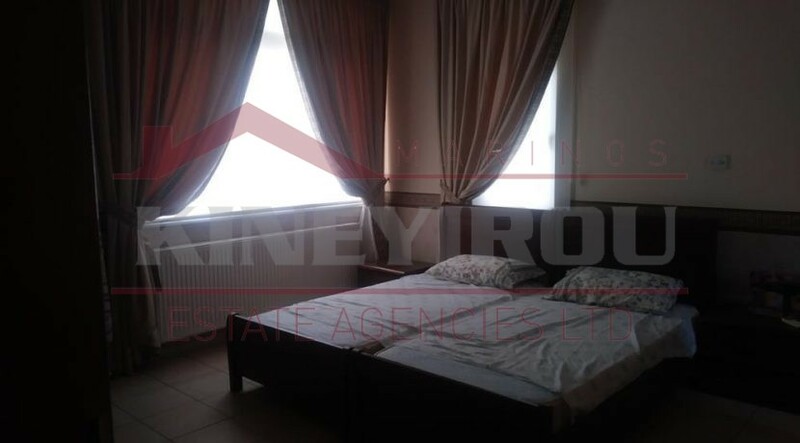 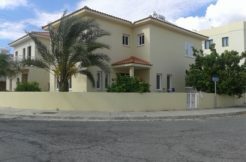 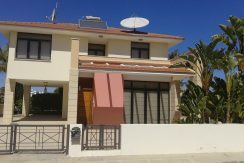 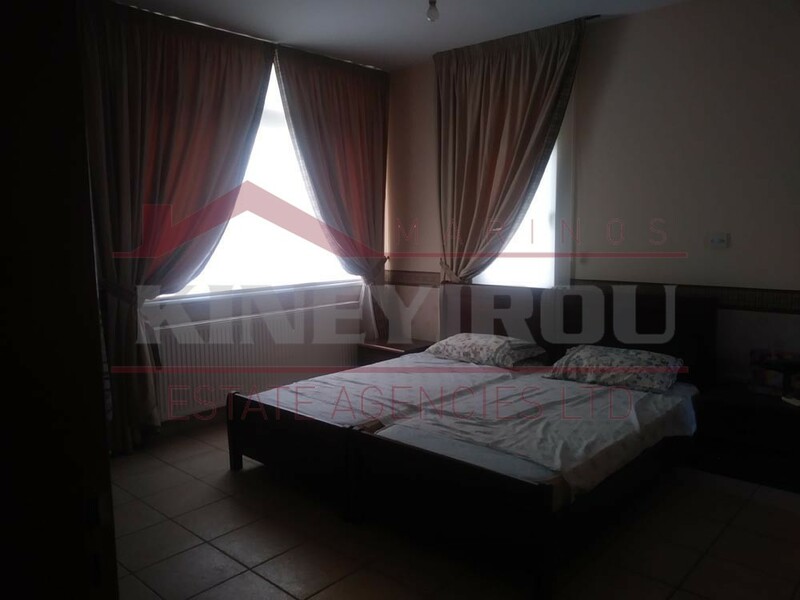 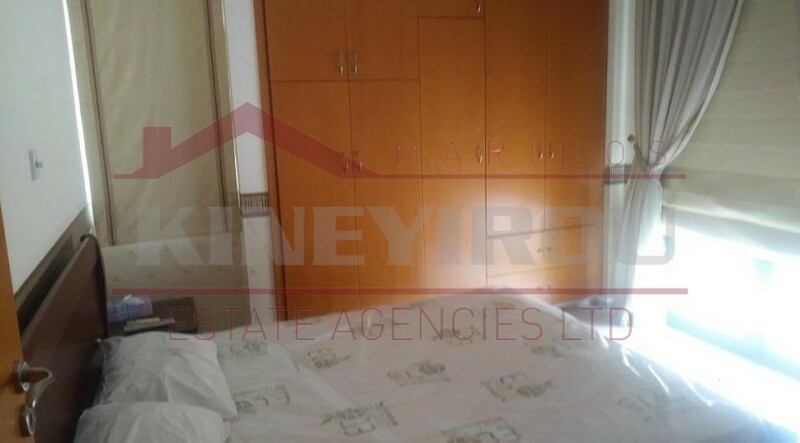 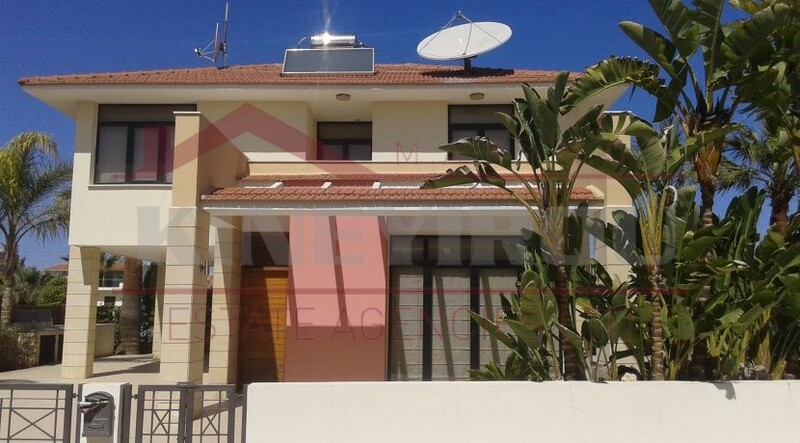 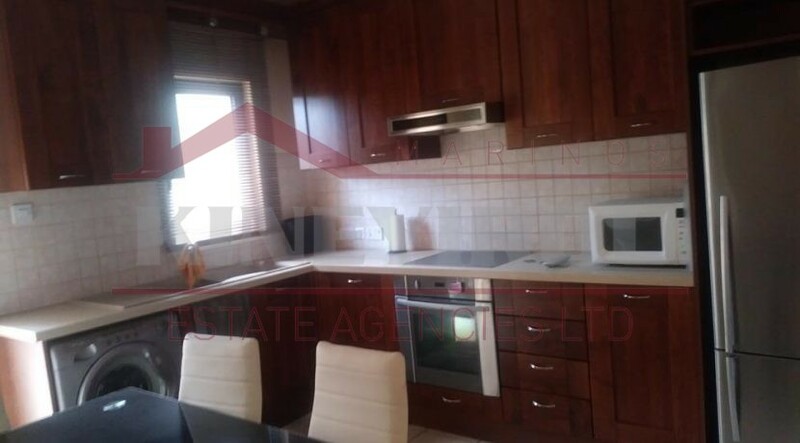 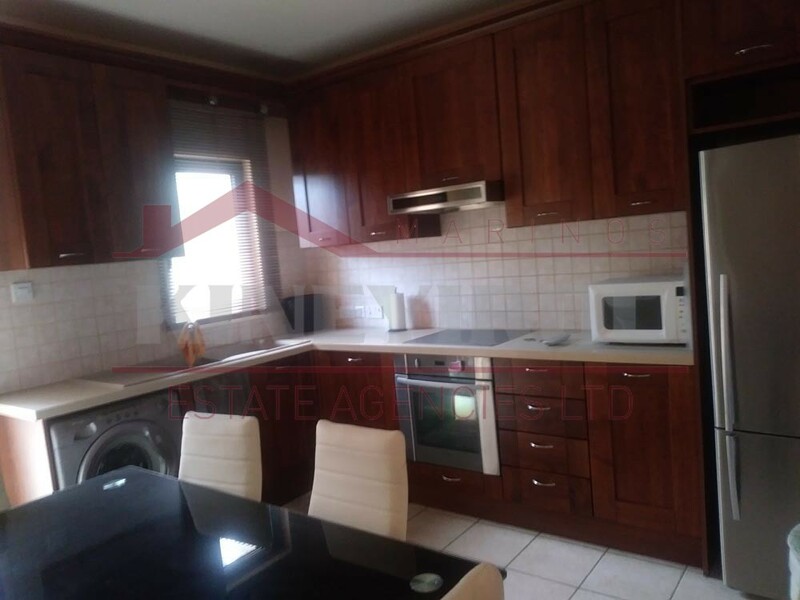 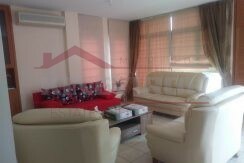 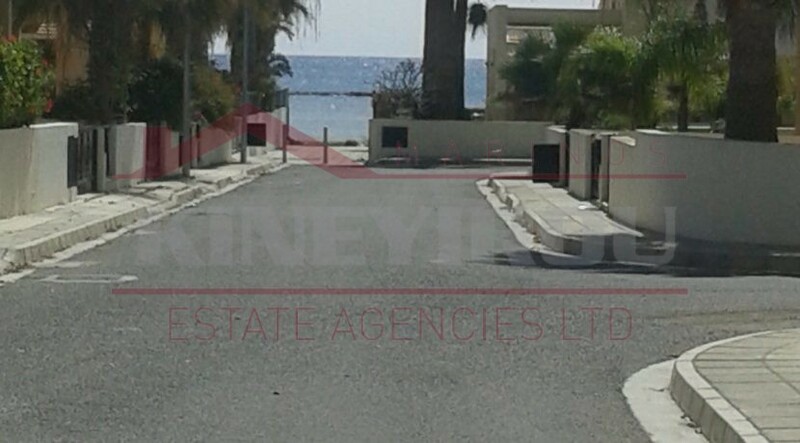 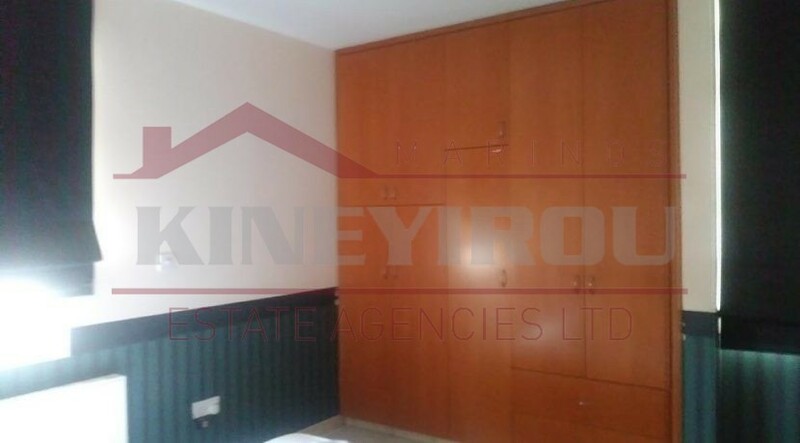 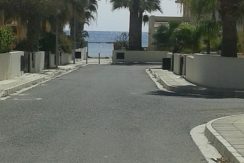 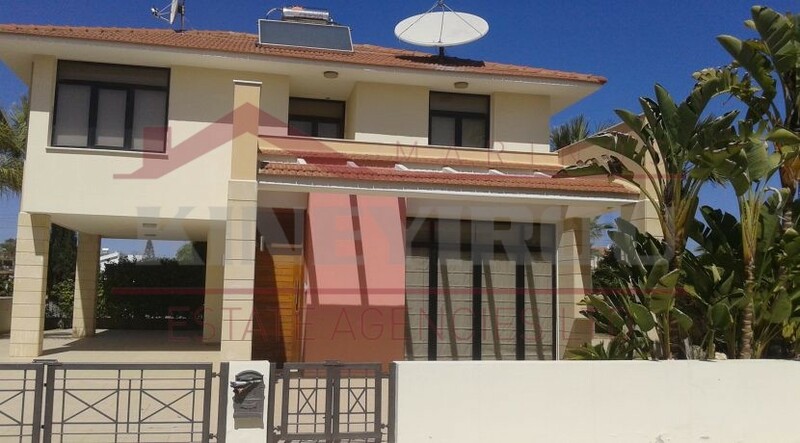 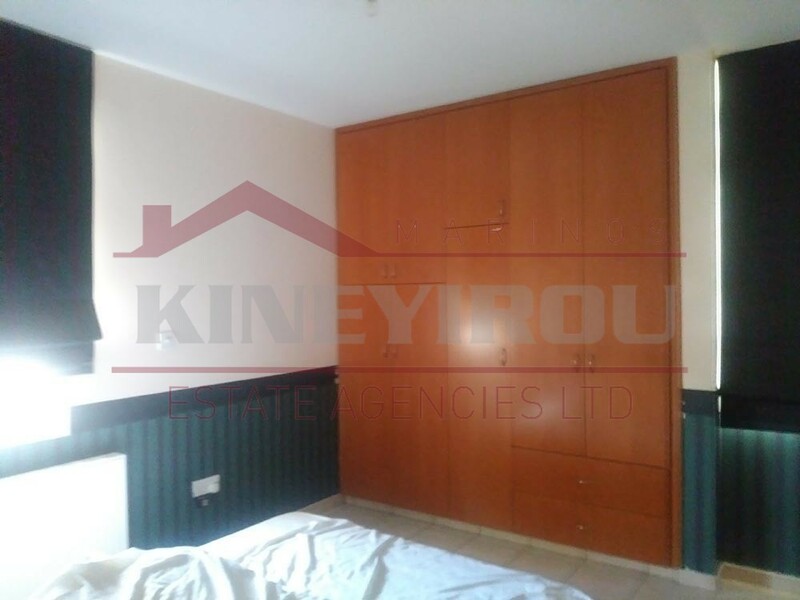 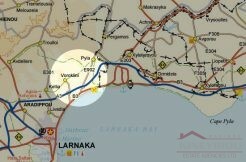 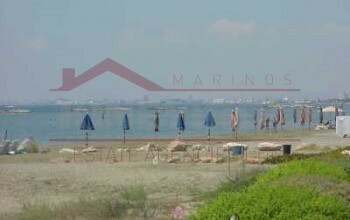 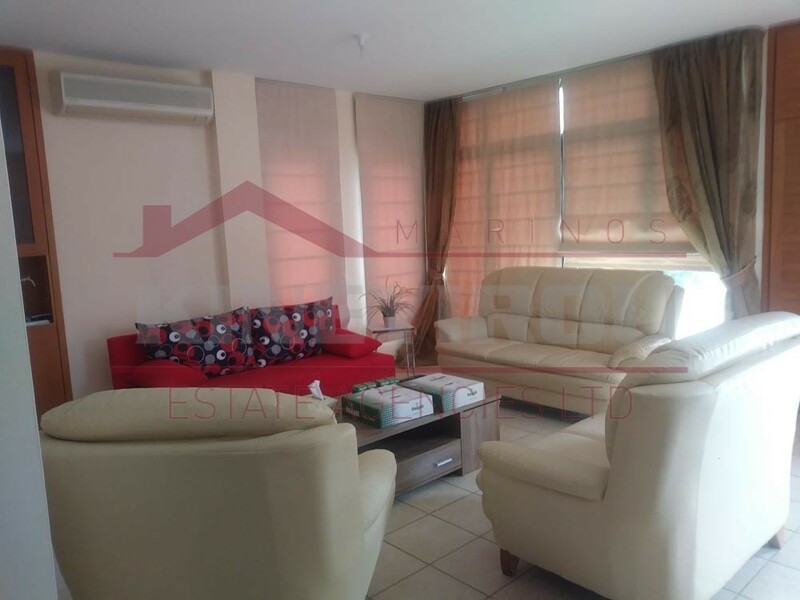 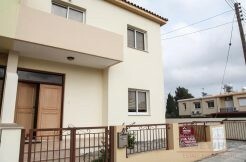 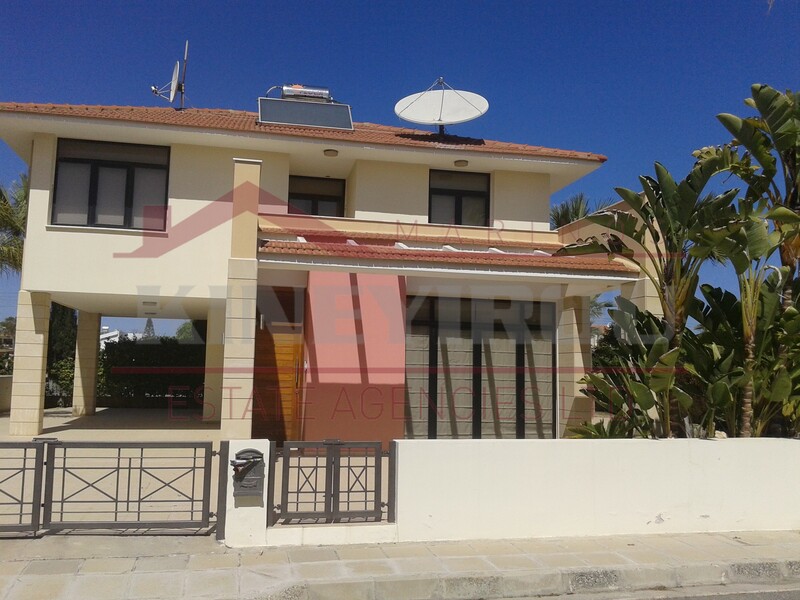 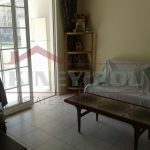 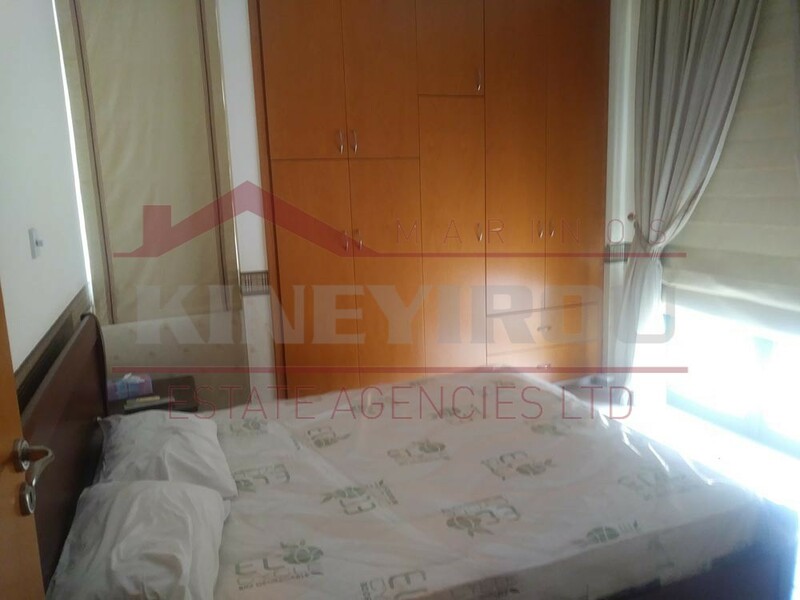 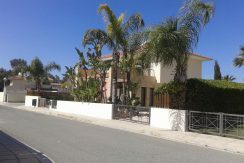 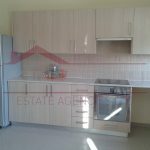 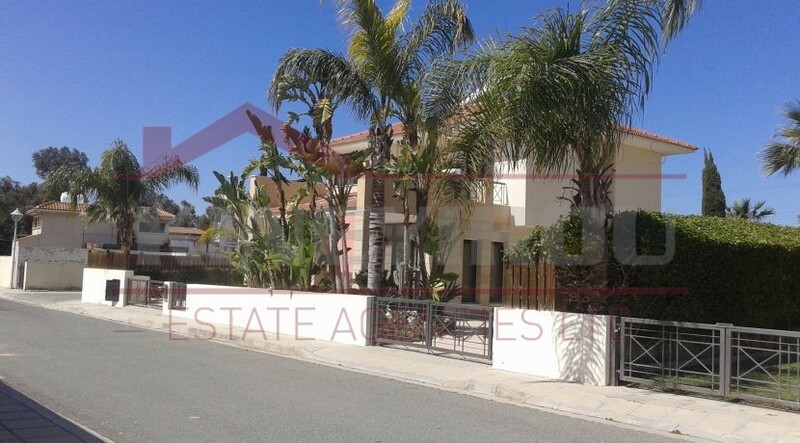 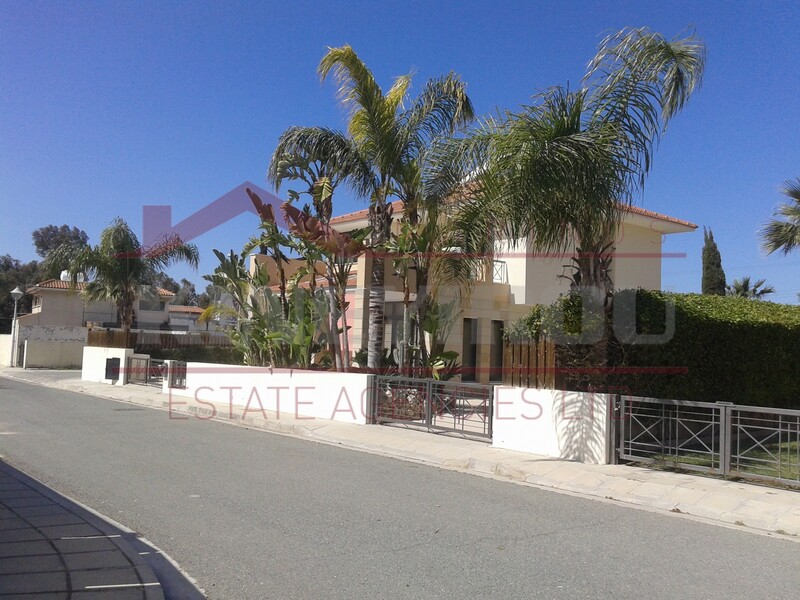 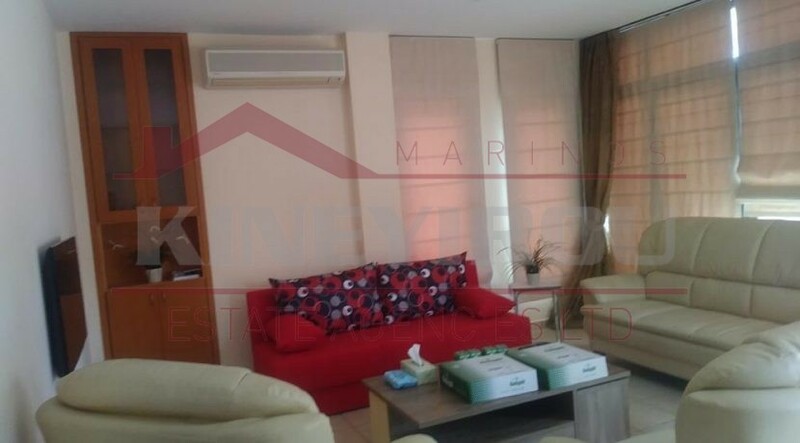 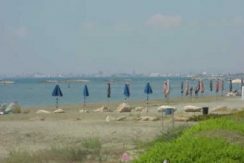 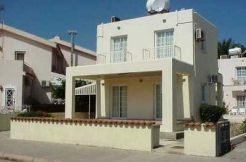 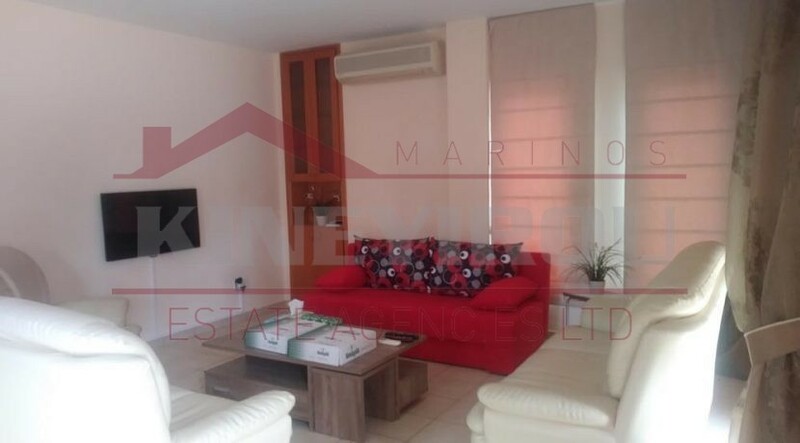 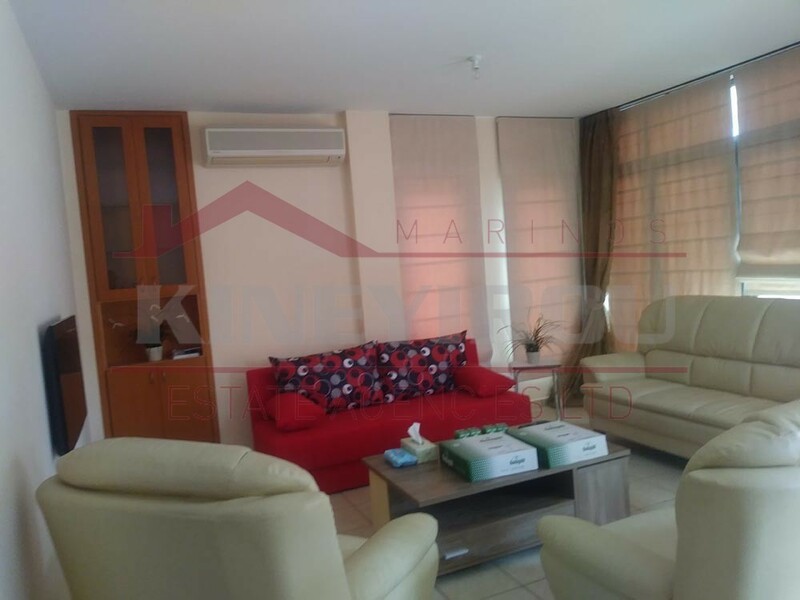 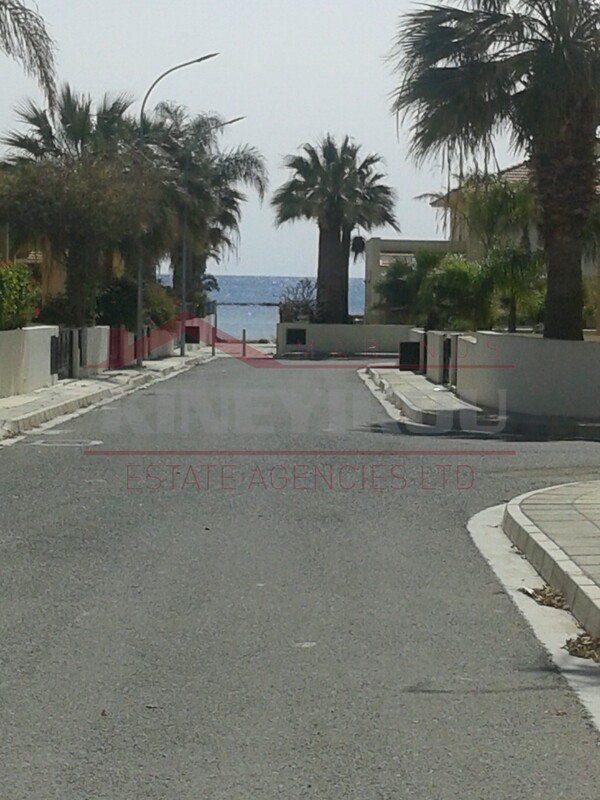 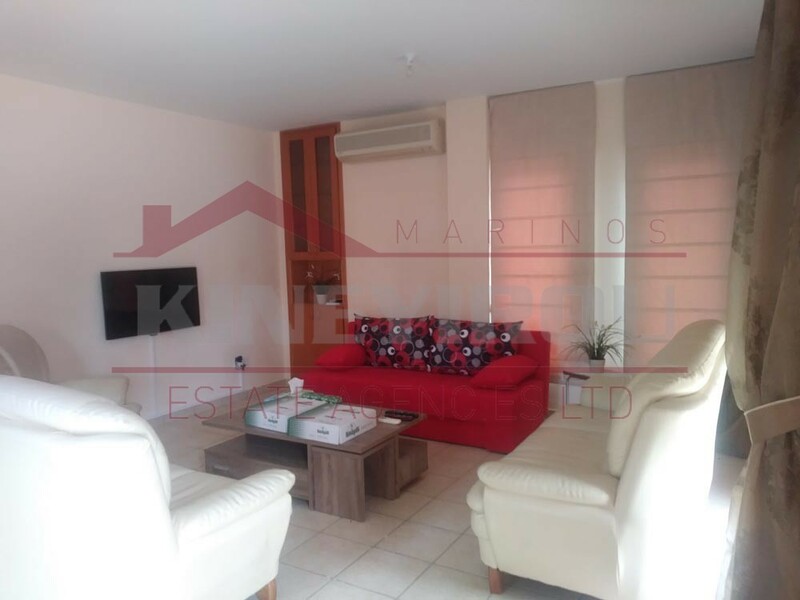 Luxury house for rent located at the beautiful Dhekelia road, Larnaca. 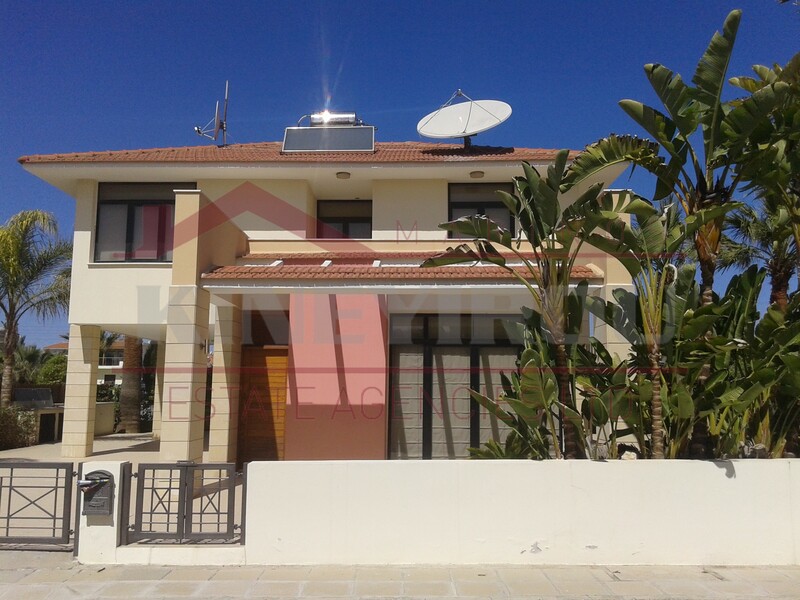 This amazing property in Cyprus features an open plan kitchen, living and dining room, furnished, three spacious bedrooms on the first floor and master bedroom with en suite. 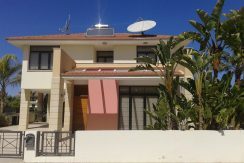 A spacious veranda and a magnificent big garden on the outside, offering a majestic view of the Mediterranean, since is just next to the sea front. 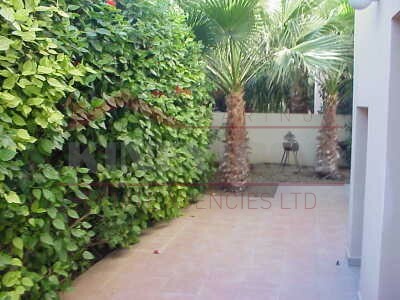 Amenities like schools, banks, shops, restaurants and many other are just 10 minutes away. 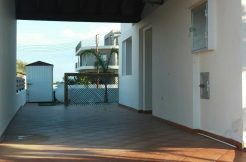 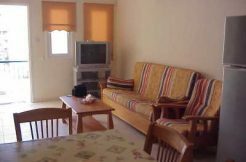 Whether you are looking for a holiday home or permanent residence this house is the perfect solution.